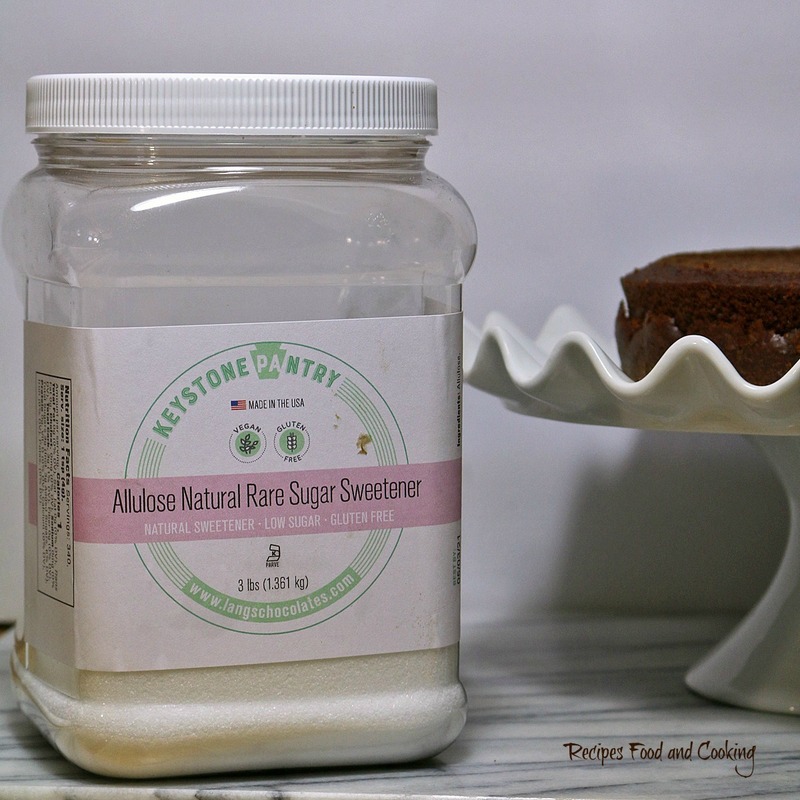 I was recently sent a new product to try to enter a Blogger Recipe Challenge for Lang’s Chocolates, the maker of Keystone Pantry Allulose. Allulose is a natural derivative of starches like corn and potatoes and 95% less calories than sugar. I decided to see how my favorite scratch chocolate cake recipe that I’ve made for years would adapt using the Allulose. I was not disappointed at all! 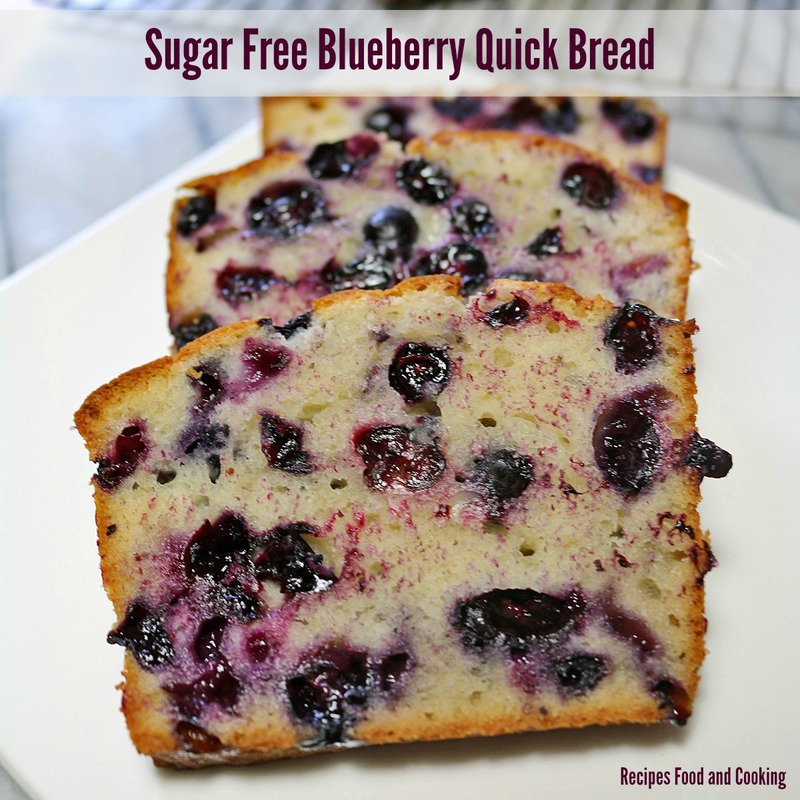 I’ve tried quite a few sugar replacements over the years when baking and this one by far is superior to them all. First off it bakes likes sugar! It is just a little less sweet than sugar so I did increase the amount of Allulose I used as opposed to sugar. The cake baked up light, tender and moist. It stayed fresh for a week in the refrigerator. If you are diabetic you really want to try this product. 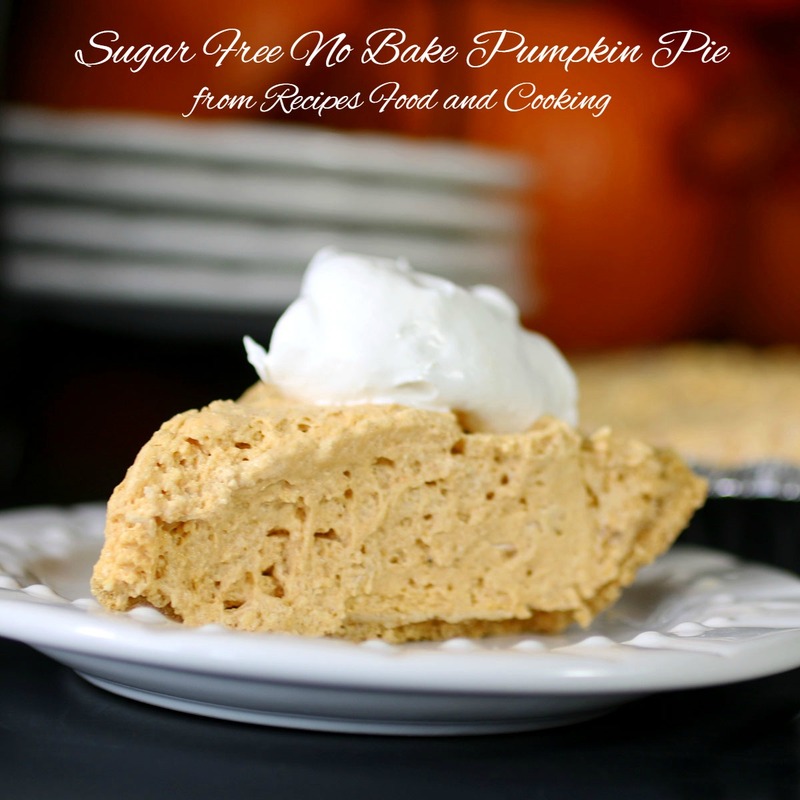 It will not raise your blood sugar or insulin levels. Allulose also provides only 0.2–0.4 calories per gram, or about 1/10 the calories of table sugar. I think in the future we are going to be seeing this around in many different products. I also did not notice an aftertaste in this product like some sweeteners have. 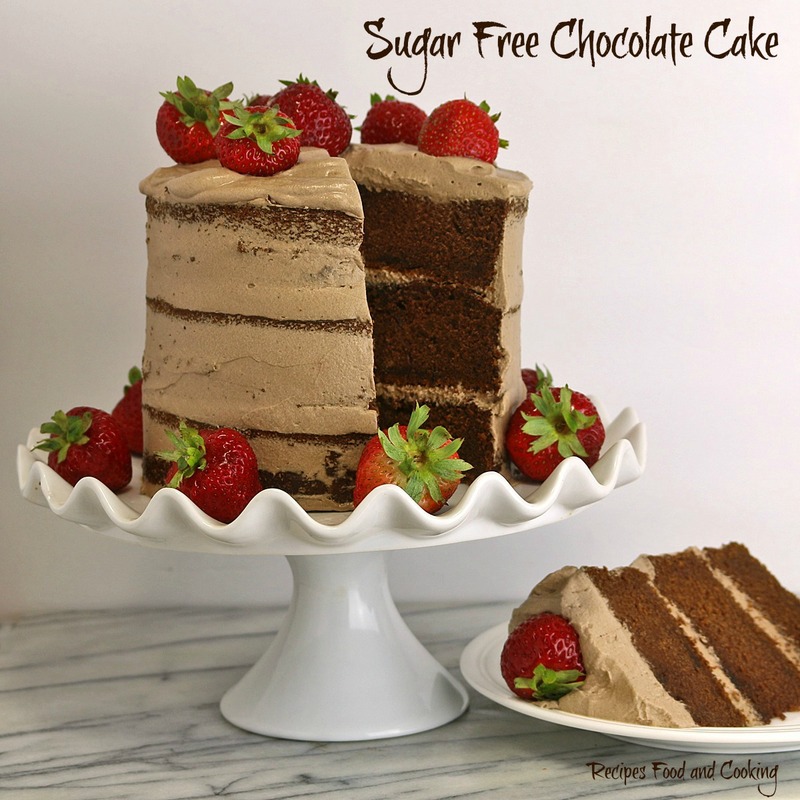 As I said before this is one of my favorite scratch chocolate cake recipes. It only took a few modifications to make this cake as good as the original. The cake shown here was baked in 6 inch pans and I got 6 cupcakes out of the batter also. You could bake it in 8 or 9 inch pans. If you do 9 inch you might not have quite the height this cake has. If you have baking strips that go around the cake pan before baking I would definitely use them with this cake to keep it from doming as much. I bought some a few years ago and use them often when I bake. They help the cake to bake more evenly. I especially love using them around my glass pans when I bake. These cakes did bake with a rounded top so I did cut the cakes to make the layers flatter. We snacked on that as our taste test. You could also fill the inside of the cake with fresh fruits like sliced strawberries, sliced bananas, oranges, sweet cherries or kiwi. If adding fruit I would spread a layer of sugar free jam, next add sliced fruit and top with the chocolate mousse. This cake freezes well, assemble before serving. When freezing I wrap each cake in wax paper or saran wrap and then wrap in foil. You can freeze for 2 months. 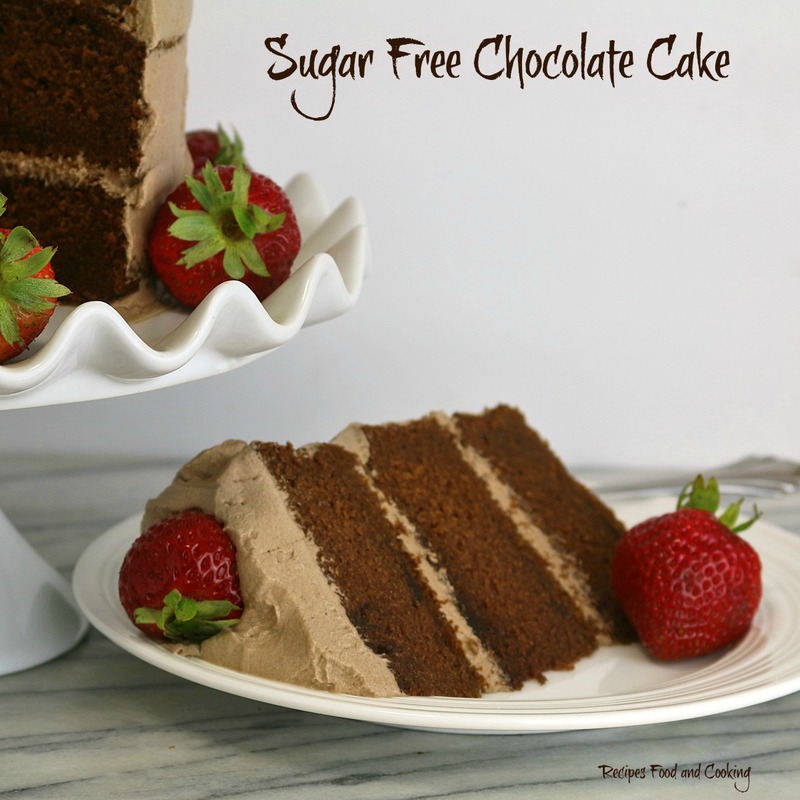 A delicious sugar free chocolate cake with a chocolate mousse sugar free frosting. 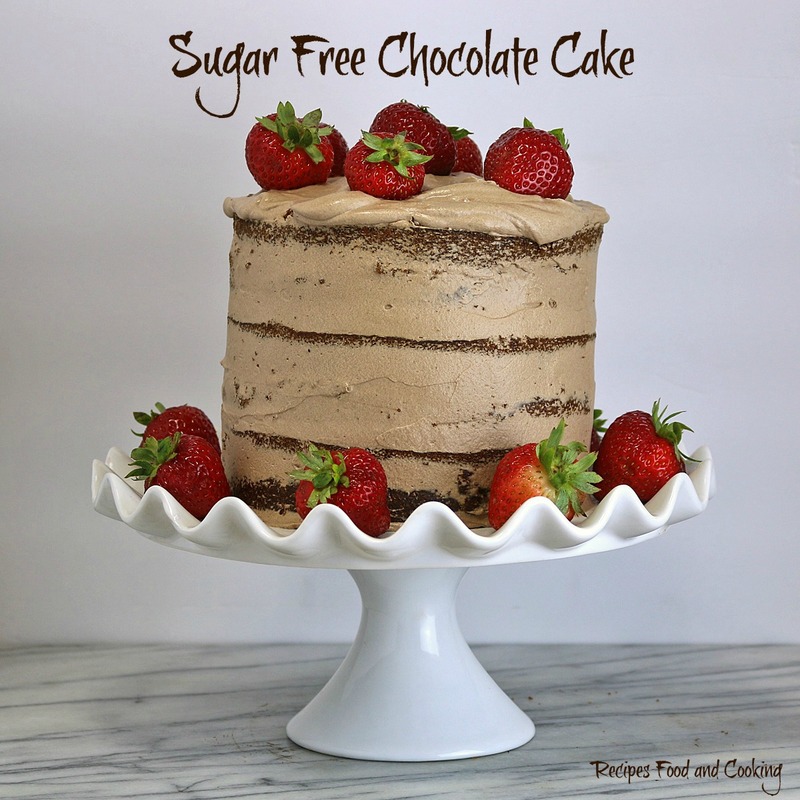 This is the best sugar free cake I've ever made. Blend until well mixed about 3-4 minutes. Grease 3 – 8 inch pans and line pans with parchment rounds cut to fit the bottom. Follow directions in recipe on how to mix the cake. Batter will be thin. Divide batter between pans. Bake at 350°F. for 25 - 30 minutes or until a tester comes out clean. Remove from pans and allow to thoroughly cool. Whip the cream, cocoa with the allulose. It should be soft and just able to hold its shape (to medium peaks). Add the vanilla. Beat in. Be careful not to beat to much or you will have chocolate butter. Cut the tops off the cake to make the layers flat. Spread a thin layer of the apricot jam on top of cakes. Add a generous layer of the chocolate mousse to top of first cake. 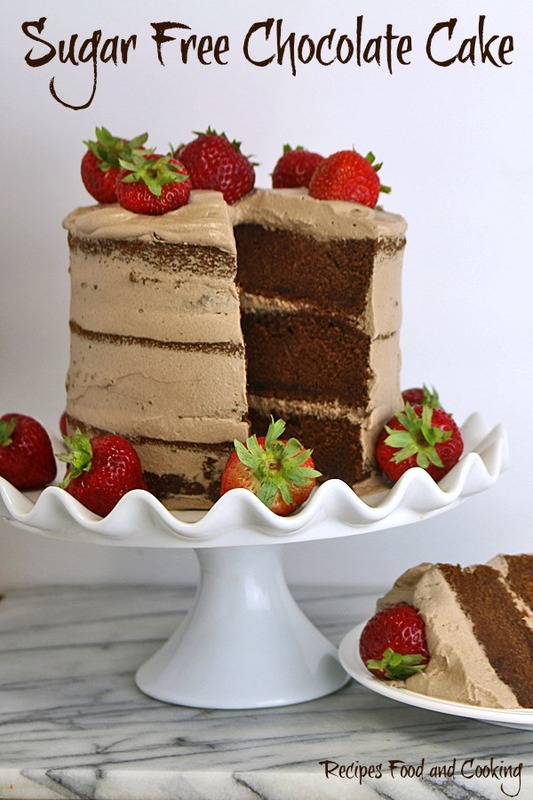 Top with a cake layer. 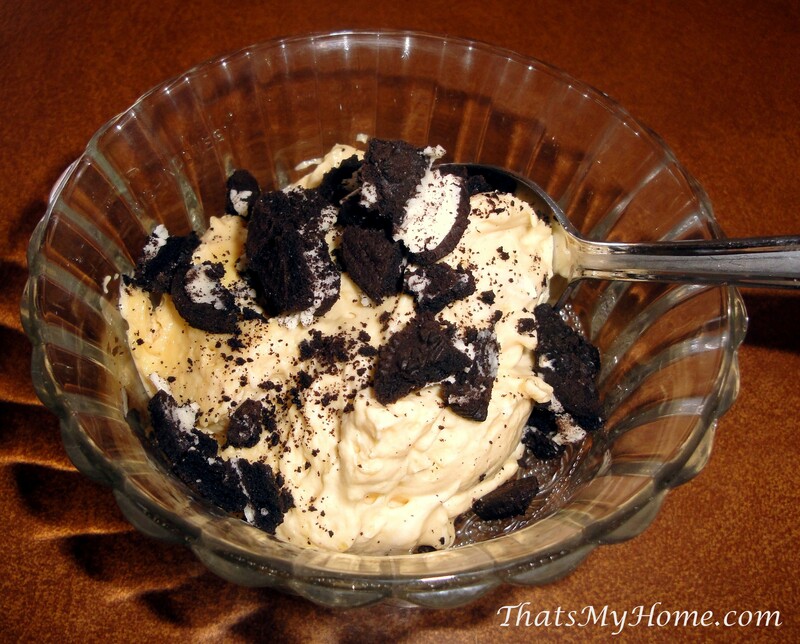 Top with mousse. Add 3rd cake. Frost the sides of the cake. I just barely covered the sides and roughly smoothed it out. Top the cake with the remaining chocolate mousse. Decorate top of cake with strawberries. You could also fill the inside of the cake with fresh fruits like sliced strawberries, sliced bananas, oranges, sweet cherries or kiwi. If adding fruit I would spread a layer of sugar free jam, next add sliced fruit and top with the chocolate mousse. This cake freezes well, assemble before serving. When freezing I wrap in wax paper or saran wrap and then wrap in foil. You can freeze for 2 months. You can also bake 3 - 6 inch cakes and there is enough batter for 6 cupcakes left. To purchase Allulose go to Lang’s Chocolates in their Keystone Pantry. To follow Lang’s Chocolates go to Facebook, Twitter, Instagram and Pinterest.